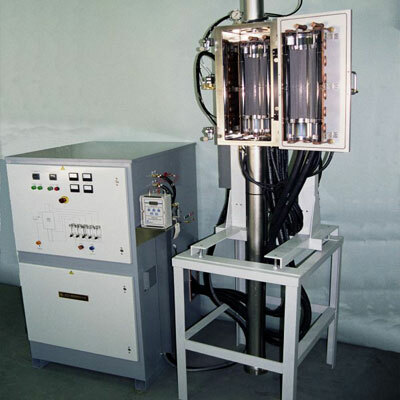 Wire Annealing Furnace is very useful in different applications, as it produces fast heat and maintains the temperature throughout the chamber. It has an exceptional fume extraction system to minimize the environmental effects and increase the safety of the product as well as the process. Meta Therm Furnace Pvt. Ltd, being one of the eminent Wire Annealing Furnace Manufacturers in Mumbai, has its focus on maintaining the product quality and attaining 100% client satisfaction. This kind of Annealing Furnace ensures uniform heating through radiant tube type heater. Low capital as well as operational cost. Strong exterior as well as an interior chamber for an endurable working life. Fully automated with PLC & PID control features. Have high capacity and highly reliable in nature. Drop Us Your Enquiry Now! We are one of the paramount Wire Annealing Furnaces Exporters and Suppliers In India. You can write all your requirements, and send them to us on the given details. Our executives have great industry experience and knowledge to help you.